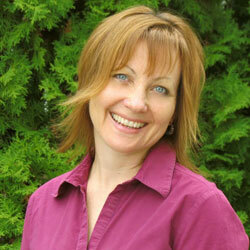 Homes in the Kootenays go on the market all the time. 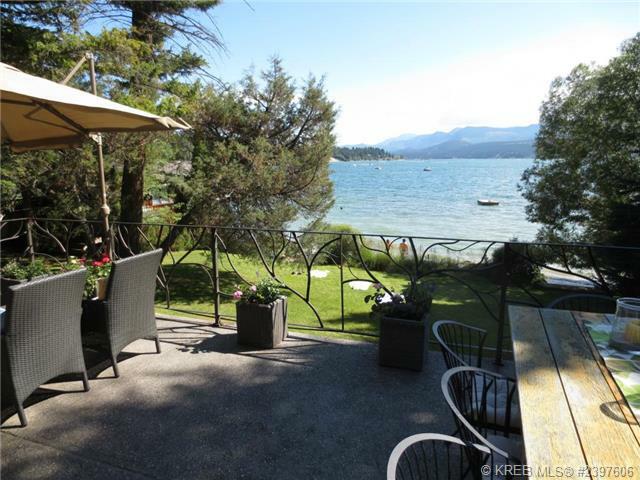 According to MLS.ca there are currently 2,933 properties for sale in the Kootenays. But have you ever wanted a peek at the highest end real estate? 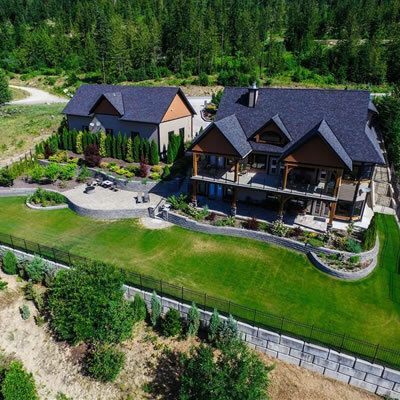 These are the most expensive listings in the Kootenays right now. 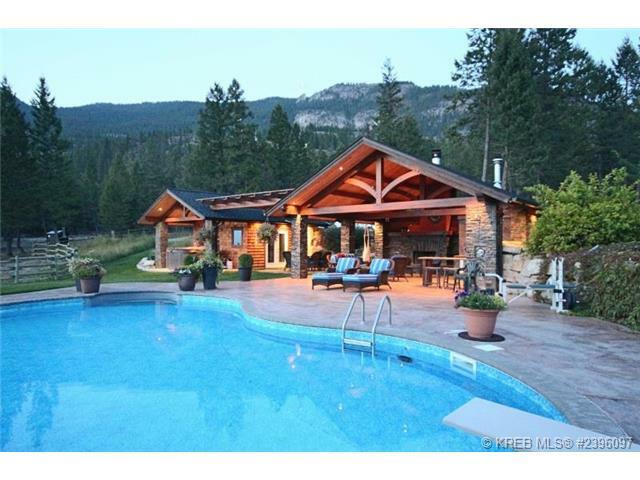 If you are in the market, take your pick one of these stunning Kootenay homes. As for the rest of us, well, we can always dream. The first luxury estate home offered at Revelstoke Mountain Resort. 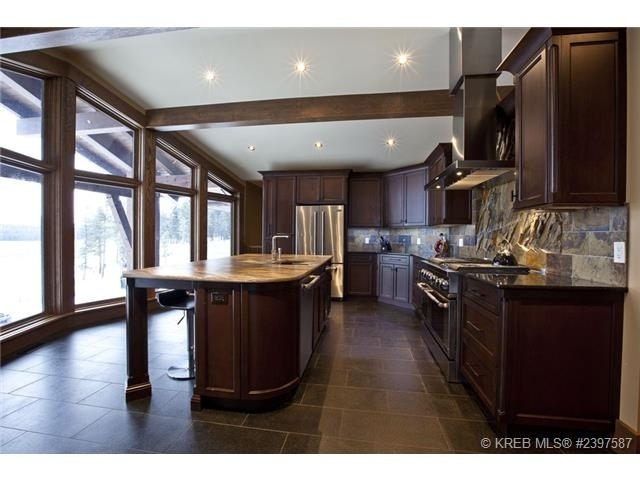 Located at the base of the mountain with ski in/ski out access to the high speed gondola in the heart of the village. Price tag? Four million dollars. 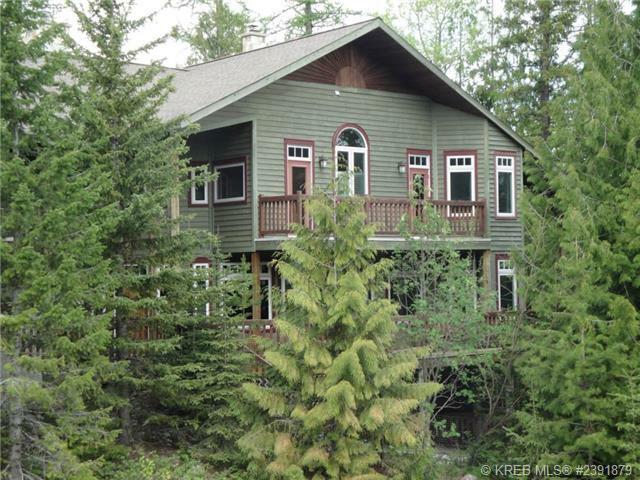 A remarkable custom home on a one-of-a-kind parcel of land situated on the banks of the St. Mary River, with mountain views in 360 degrees. This tranquil mountain ranch retreat has 268 acres; $3.9 million. This home offers a respite from the hectic outside world: it is a sanctuary. Over 5,900 square feet of limestone and high quality hardwood flooring together with extensive woodwork throughout the house are among the features of this four bedroom, three full bathroom, four storey split home offered at $2.9 million. A private oasis where you can bask in the sun as you gaze out at a spectacular lake vista with the Purcell Mountains rising as a backdrop. Your private natural sand beach is just a few steps away on a gentle slope; $2.6 million. 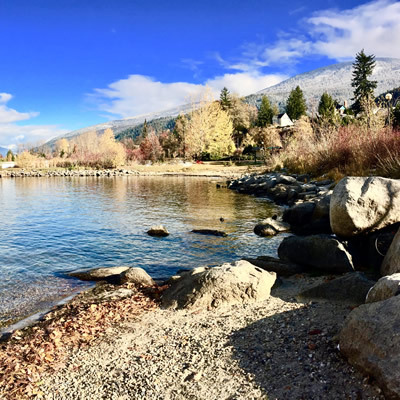 Kootenay Lake luxury lakefront living at its finest in a secluded private setting with approximately 1,000 feet of lakeshore; $2.4 million. 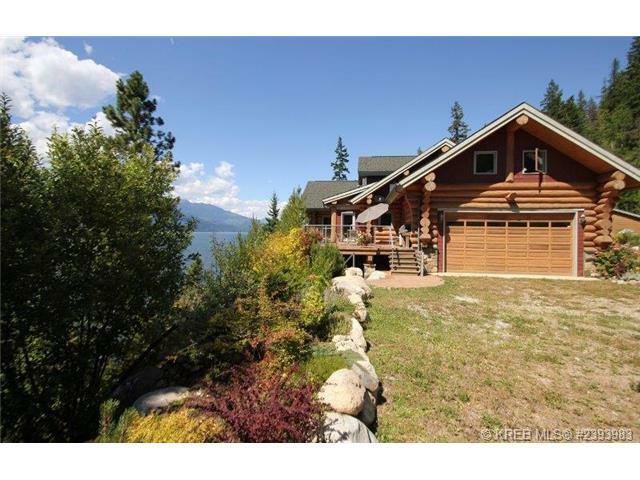 Waterfront estate on Kootenay Lake. Custom-built, architecturally stunning post-and-beam 5000-plus square foot home featuring dramatic vaulted pool atrium, with five bedrooms and seven baths, all designed to draw the lake views into the home; $2.1 million. 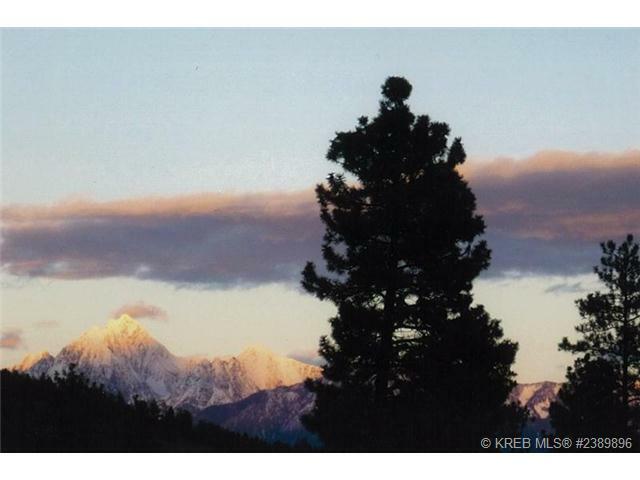 Large acreage within the limits of the city of Cranbrook. The property improvements include a main residence, 11-stall barn complete with professional tack room, outside lead-ins, sleeping quarters and three heated stalls, dog kennels, four hay fields; $1.9 million. 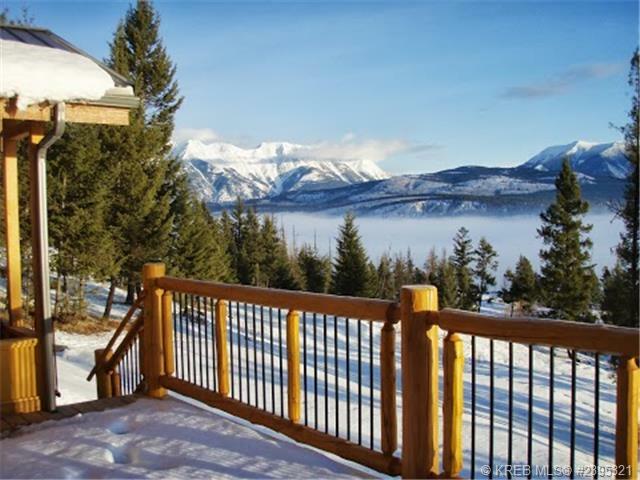 A lovely warm and functional family resort home located next to the best ski-in, ski-out location that the resort has to offer; $1.9 million. 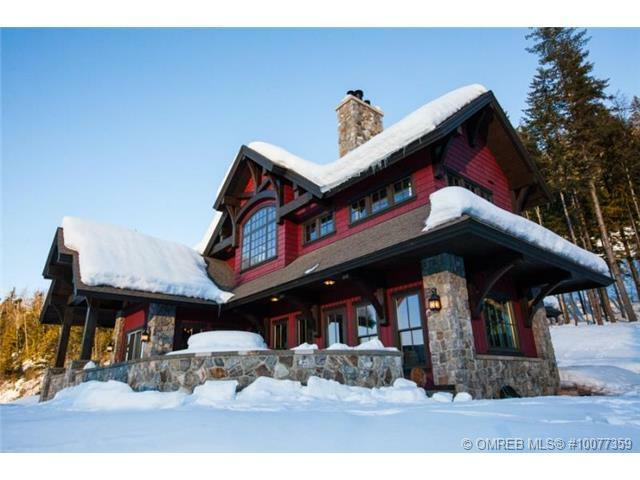 The essence of privacy and the warmth of a traditional log home provide the ultimate escape. 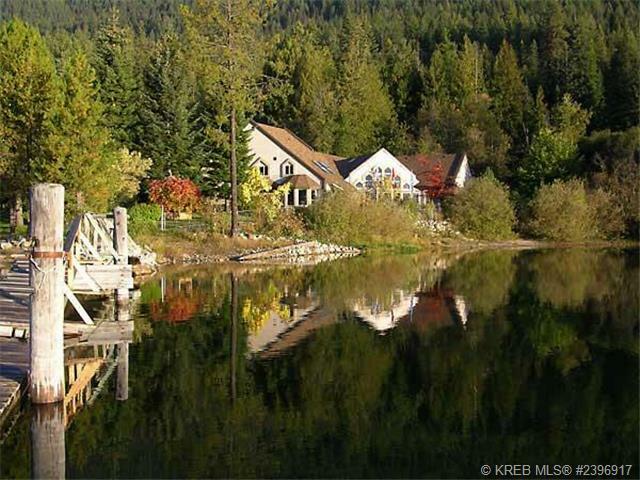 An impressive 2,800 square foot log home is nestled on 40 acre land overlooking Lake Koocanusa, with breathtaking views of the Steeples mountains; $1.9 million. A main residence and guest cabins. 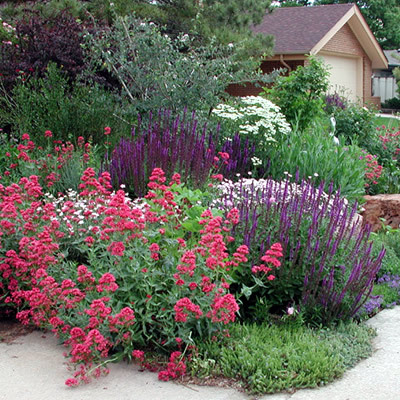 This could be an opportunity for two or more families to invest together in a recreational property. Huge potential and business opportunities; $1.9 million.